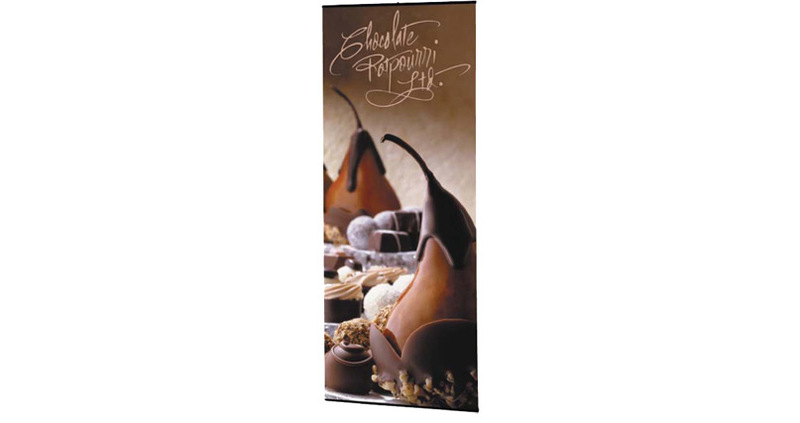 Some of the main draws of this banner are that it is freestanding, sturdy and ultra lightweight. One person will be able to easily carry, assemble and disassemble the banner without issue. To ensure that the banner is transported and stored correctly, we also supply a black carry bag. It features a handy shoulder strap, which makes carrying it around a breeze. The SignUp banner is actually one of our most economical choices, so you can rest assured that you’re getting a quality product with stunning graphics for an economical price. All SignUp banners come complete with a 5 year hardware guarantee, so you can rest assured that your purchase will endure. 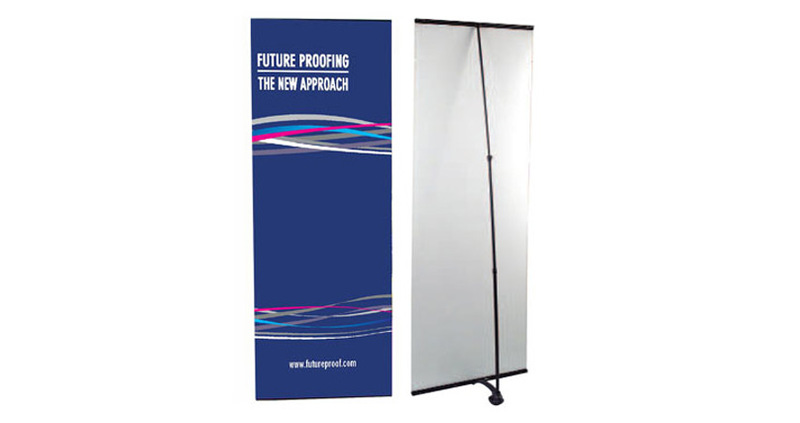 These banners are currently only available with single-sided graphics. What sizes can I order online? All of the banners that we have available online are the same height – 2150mm – but we do have three different widths to choose from – 850mm, 1000mm and 1200mm.